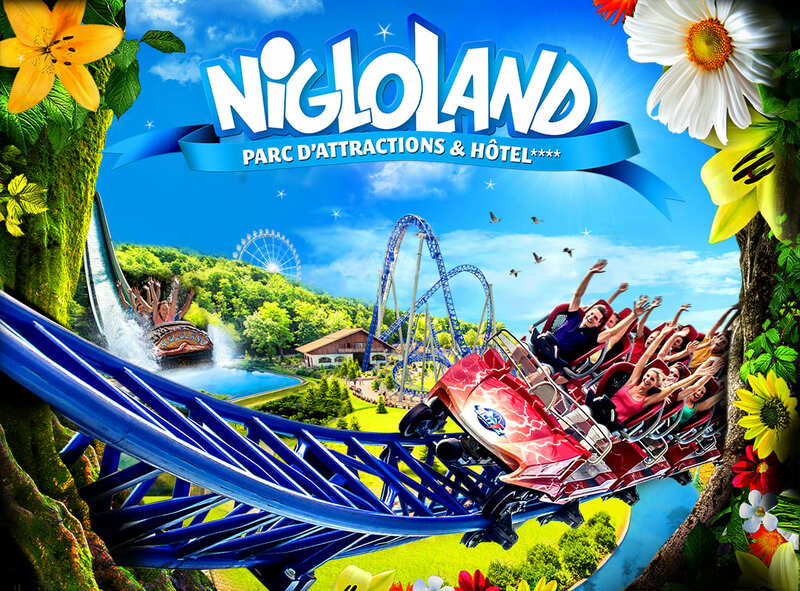 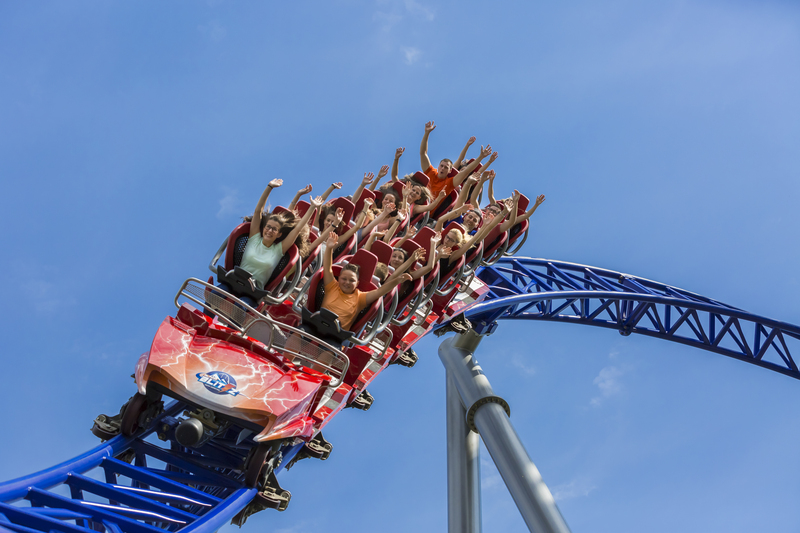 Nigoland, one of the largest french amusement parks. 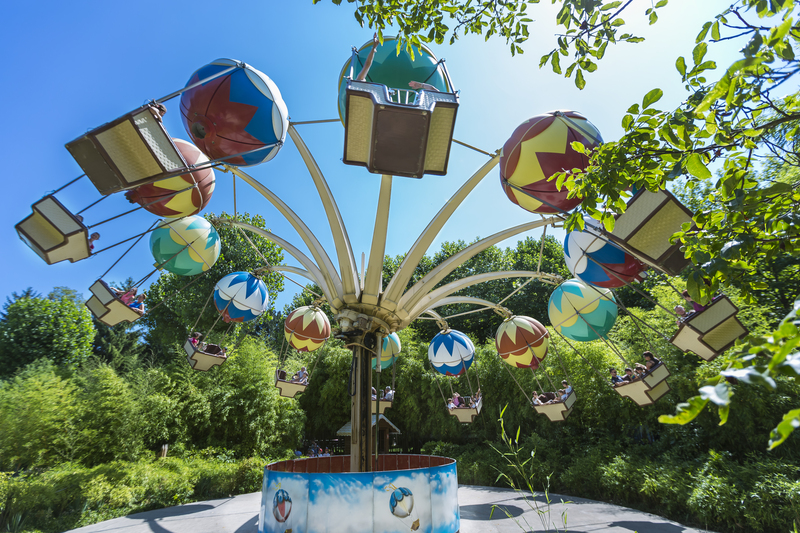 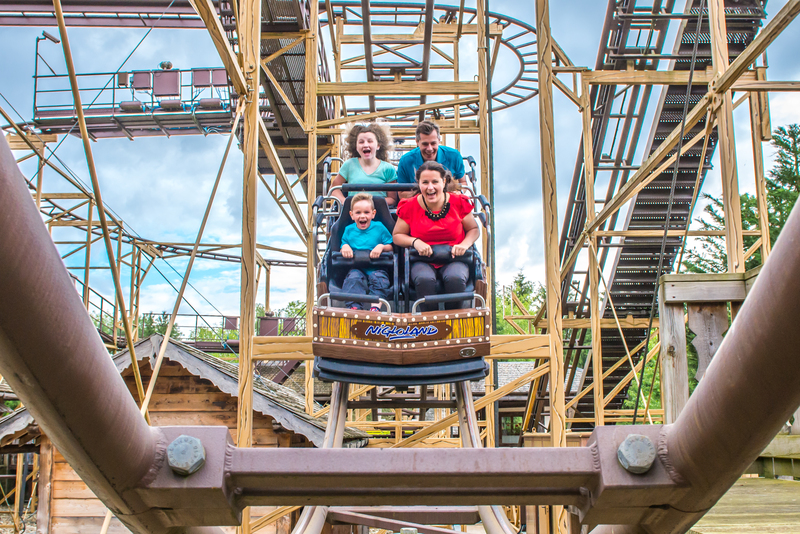 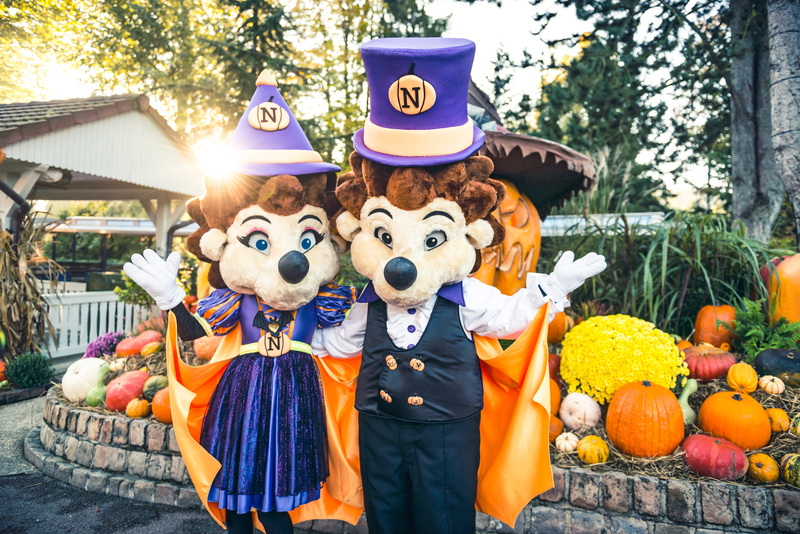 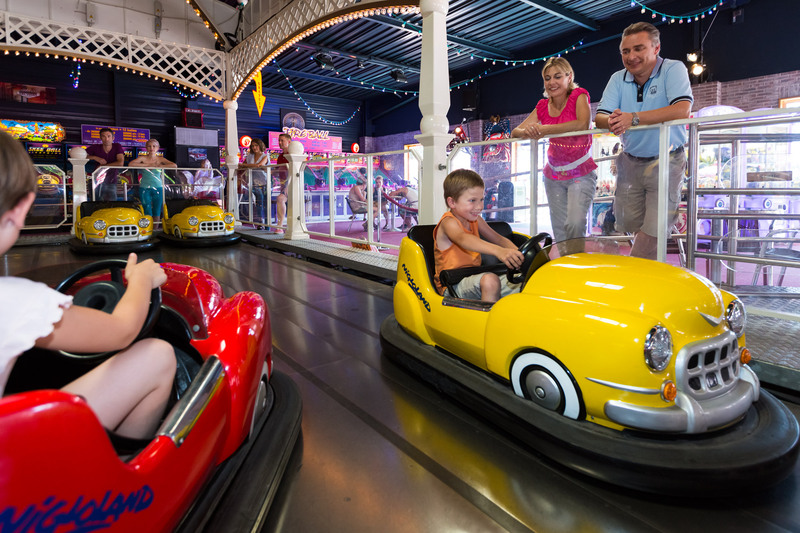 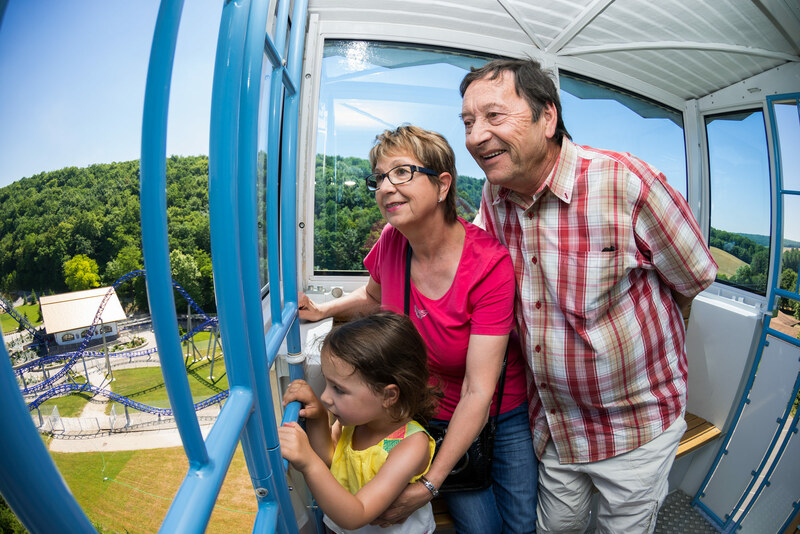 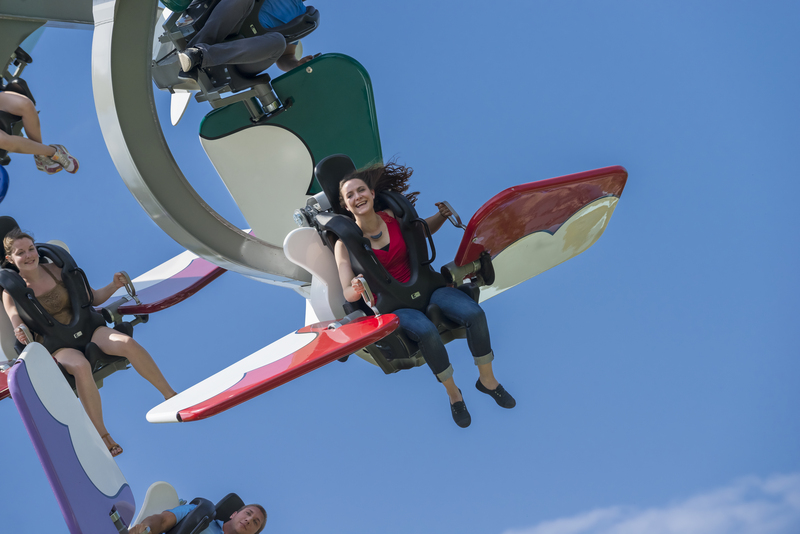 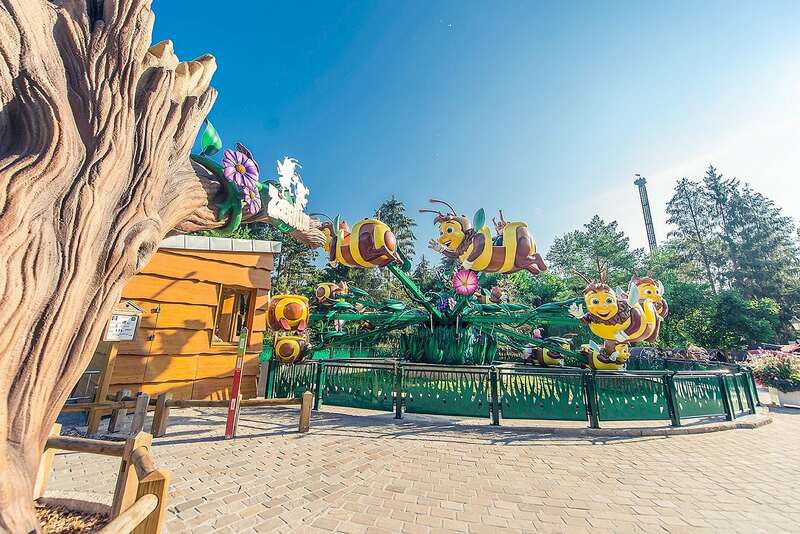 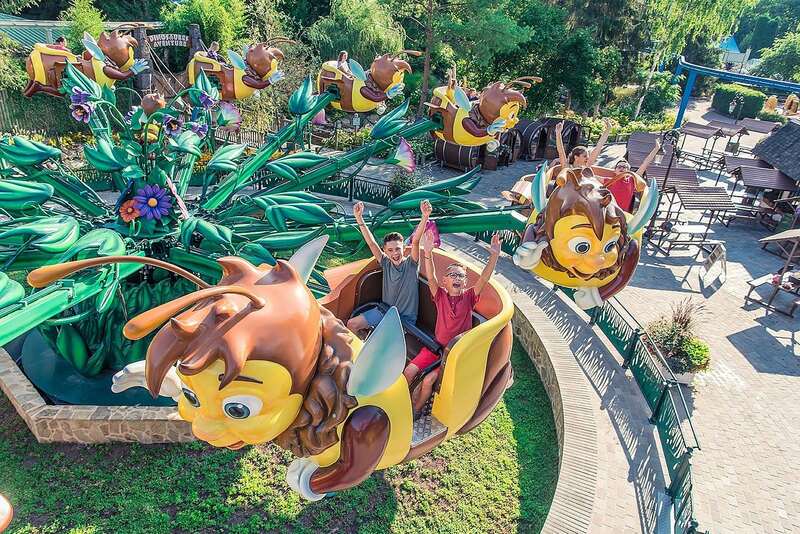 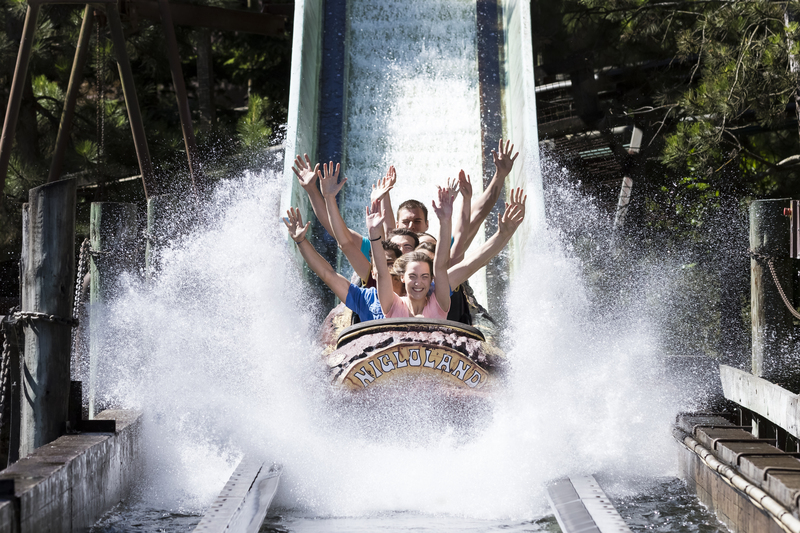 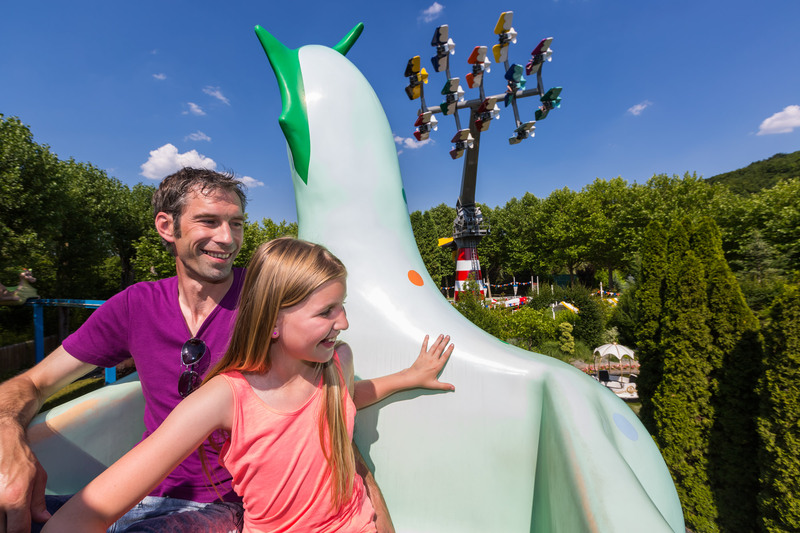 In exceptionally beautiful natural surroundings, Nigloland invites you and your family to experience wonderful adventures and amaze your senses. 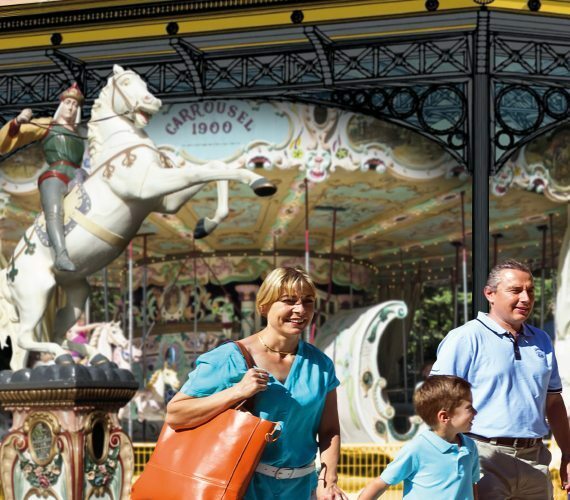 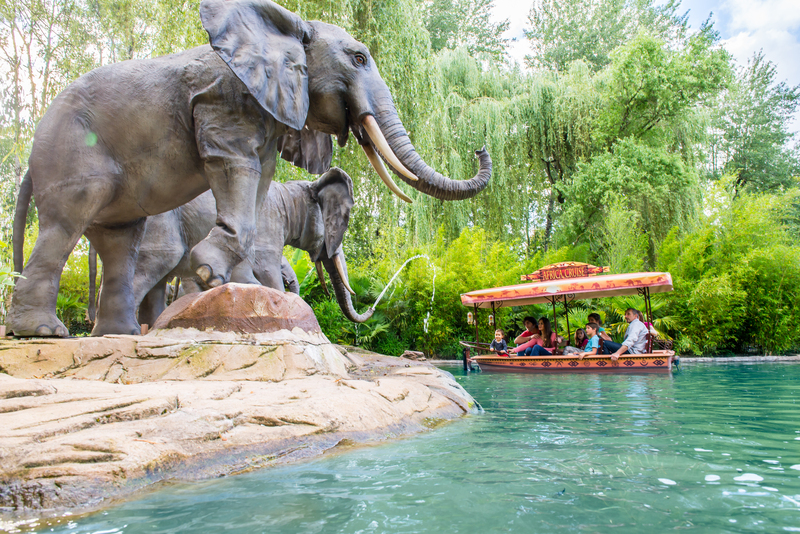 You'll find 4 mind-blowing worlds, 39 attractions and shows and 8 different restaurants. 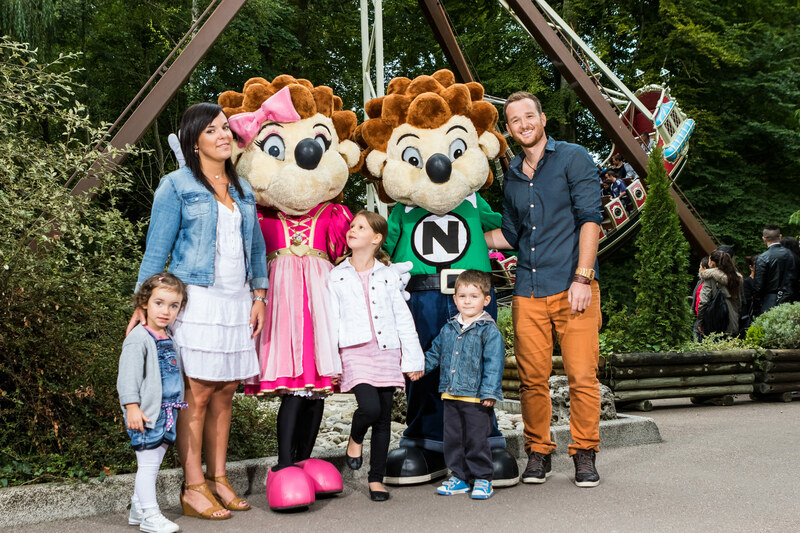 What to do around "Nigloland" ?